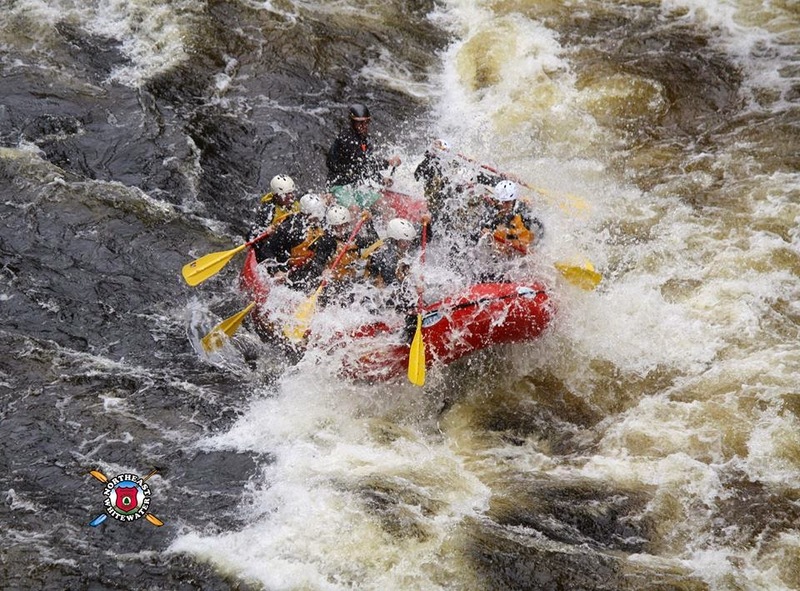 Northeast Guide Service offers an amazing rafting experience that can fit any vacation. 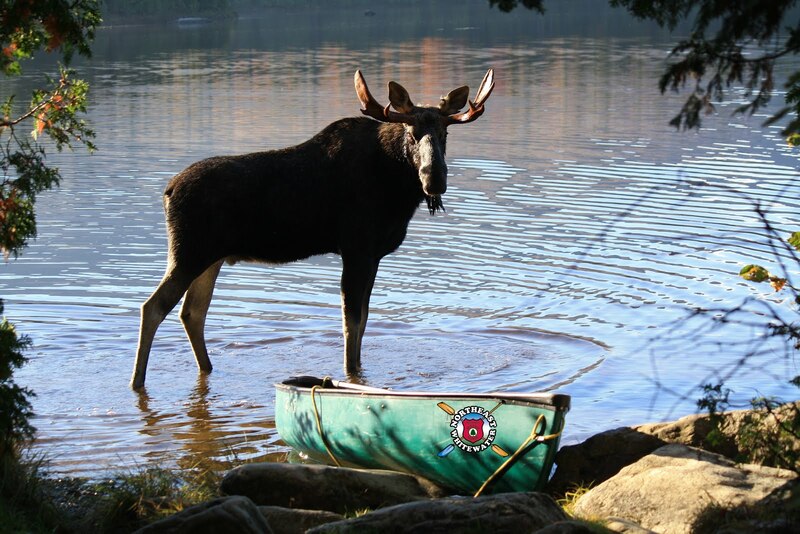 We have experienced guides that can take you down any of the five rivers in Maine. We also make sure that our trips cater to your needs - we are a company that makes sure that you have the best experience possible on the river! Our riverside lunch can't be beat and includes steak, chicken, pasta salad, stir fry, brownies, iced tea, hot cocoa, french bread, and all the sauces that your heart may desire. 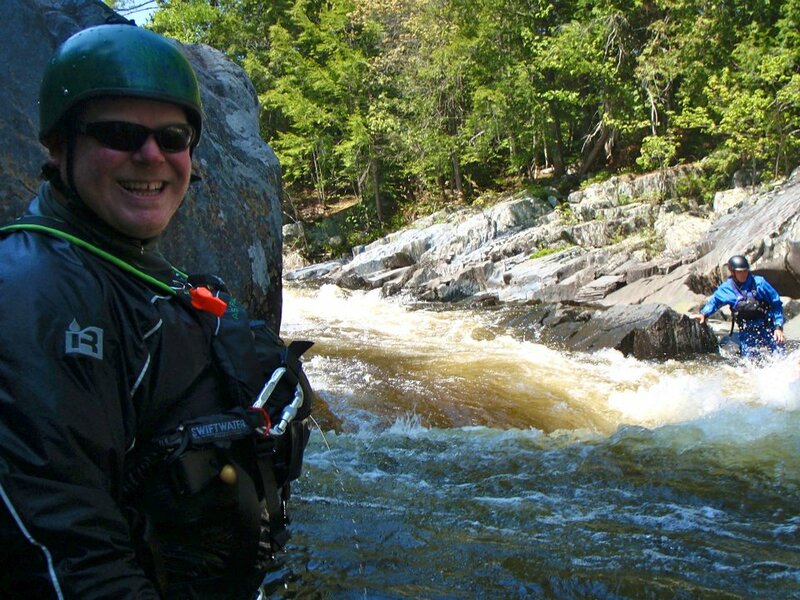 Today we had a fun group that loved the whitewater and being out in the beautiful Maine woods. We had big rolling waves and lots of splashed down the rapids! We hope that everyone today had an amazing and unforgettable experience!